When the term 'Panorama' reaches to our ears, majority of people bring those horizontal landscapes in their minds. But what about the beautiful Eiffel Tower or the Statue of Liberty or say a lavish building view? All these tall looking objects will not fit into the traditional horizontal panorama. And here comes vertoramas handy. Vertoramas are basically panorama shots but taken vertically. 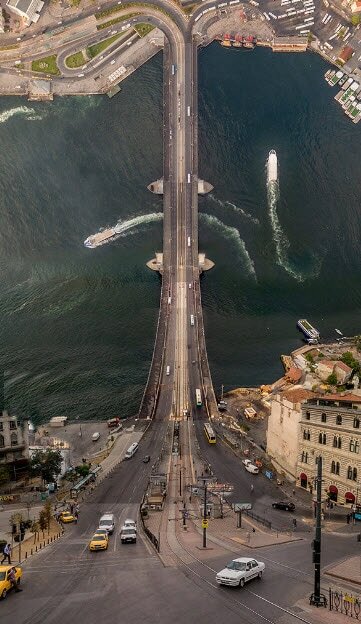 The vertical panoramic photos provide an elevated quality to the tall things of the world ultimately giving them a stunning look and unusual twist. 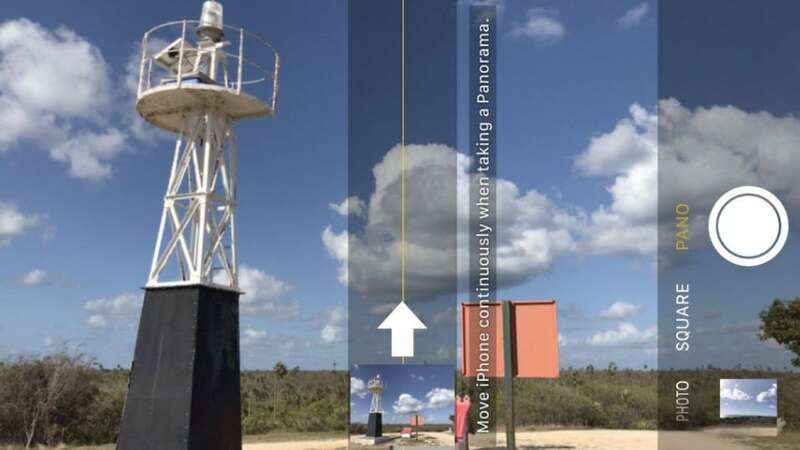 However, you will need to use a few but simple techniques to efficiently capture the vertical panoramic view. In this article, we’ll explain you how you can carry out those extraordinary views with your Android or iOS device. The iPhone users can follow the steps given below to execute vertorama. 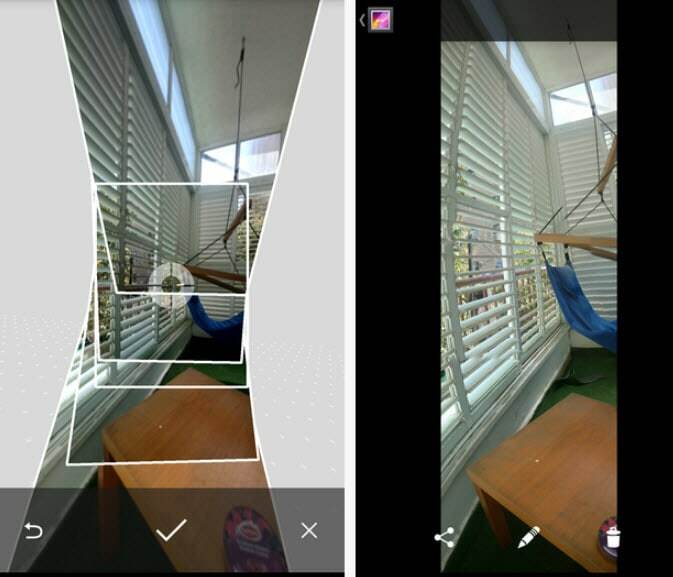 Launch Camera app in your device and initiate a right swipe to the "PANO" mode. Make sure to hold the device horizontally and hit the camera button. Begin to go along with the upward arrow on the screen to capture the desired vertorama. Once finished and satisfied, just tap on "Done" option. To capture vertical panorama on Android, the steps are given just below. Start with opening the camera followed by choosing the "Panorama" option from the menu. Hit on "Vertical" and begin the process. To shoot picture, keep holding the target circle on the gray dot until it vanishes. Repeat the same with other dots as well. In other words, move camera towards the gray dots one by one until they get disappear. Tap on "Done" when completed. Firstly, we would suggest you using a tripod when you need to take vertical panorama on iPhone or Android smoothly i.e. to avoid shakiness. Choosing a suitable subject becomes a considerable and obvious thing when it comes to vertonama shoot. Therefore, choose a scene which is good enough to be tailored into the panoramic view. For better shoot of vertical panorama on Android as well as iPhone, make sure to stand close to the subject to be captured. This way will intensify the tall subjects rather than giving more highlight to the foreground. Leaving some space is another beautiful tip especially if you are a graphic designer and want to add some text into the picture. The panorama shot will look perfectly enhanced this way.